[Entertainment] Choi Siwon, Super Junior Come to Malaysia on March 25, 2013. Suddenly, this morning Choi Siwon update his twitter – he say that he come to Malaysia. "RT@siwon407 actually i’m in malaysia now. I know its really a crazy schedule. but i can’t wait to meet all you malaysia famillies!" Malaysian Fans as know as Malaysian ELF, all so surprised what happen today. They don’t have any clue, why Choi Siwon comes to Malaysia today after Super Junior Concert SS5 in Seoul, Korea last week. 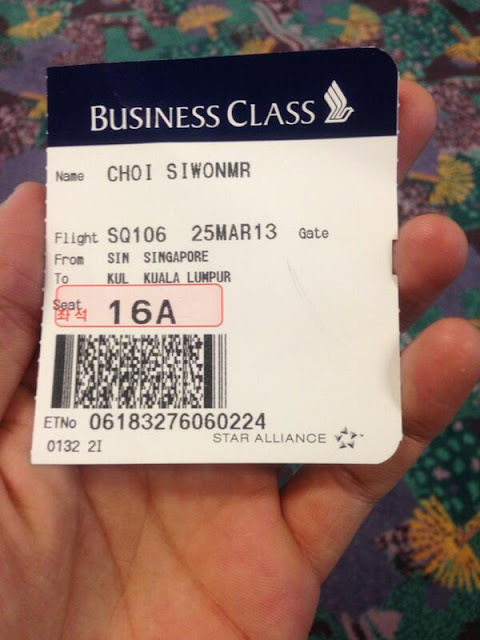 In the picture that Choi Siwon update this morning, his flight from Singapore to Malaysia by Singapore Airline. His departure from Singapore on 8:35 am and arrive in Malaysia on 9:33 am, today. 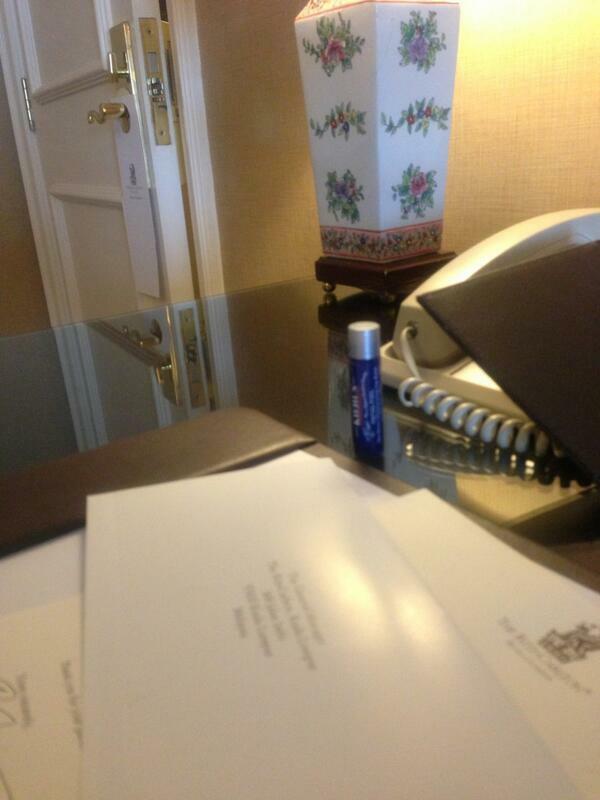 That picture, actually inside his hotel’s room. He stays at Ritz Carlton Hotel, Bukit Bintang. Some ELFs says that he will be in Malaysia until 27 March 2013 (Wednesday) before his flight back to Seoul, Korea. 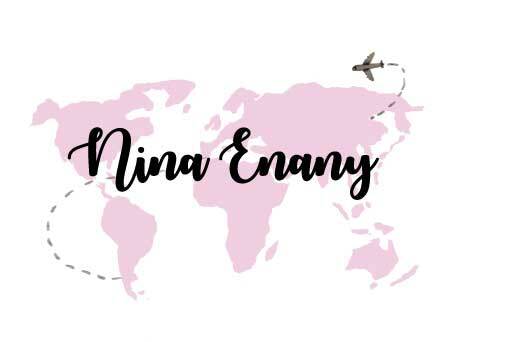 Before this, some ELFs say that he comes here for holiday after Super Junior Concert SS5 in Seoul, Korea last week – but in cording some trust sourse, he come here for his photo shoot LINE AD. LINE same as whatapps but this application from Japan and now this, many K-Pop Artists have official account LINE, for example G-Dragon (EN), G-Dragon (KR), JYJ (EN), JYJ (KR), Kara (EN), Kara (KR), Wonder Girls (EN), Shinee (KR), Ze:A (EN), 2AM (EN), 2PM (EN), CNBLUE (EN), FTISLAND (EN), Girl’s Generation (EN), Lee Kwang Soo (EN), Lee Min Ho (EN), and Miss A (EN). This application is for make close connection among their fans around the world, - actually around this month G-Dragon always ON his LINE to chatting with his fans but G-Dragon always ON his Korean LINE account. Maybe some of you little bit confuse about this application, when some artist show their official account symbol “ON” on top - that mean, their online on that time and you guys can sent some massage to them but for sure, their can’t reply one by one of their fans massage but they can read direct your massage that you guys sent to them. Look among his tweet, he look so happy comes to Malaysia, today. He gives information about his schedule in Malaysia for Malaysian ELFs get change to meet his during his schedule in here. 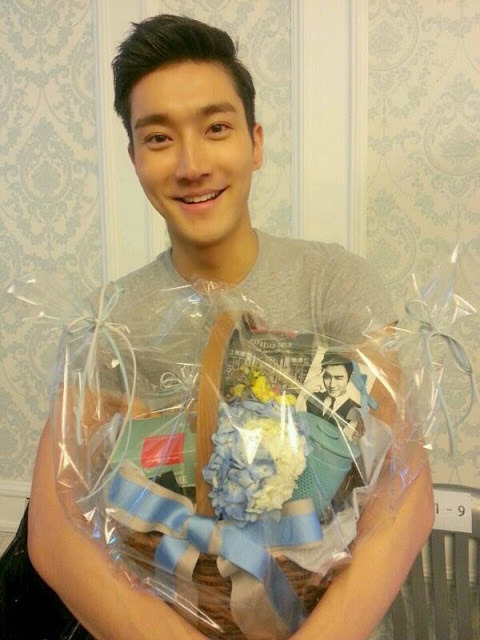 Choi Siwon really wants to meet all Malaysian ELFs today during the photo shoot at Ampang Hilir Lake Garden around 5 pm. For sure, some ELFs already stand by at Ampang Hilir Lake Garden for meet Choi Siwon, today.